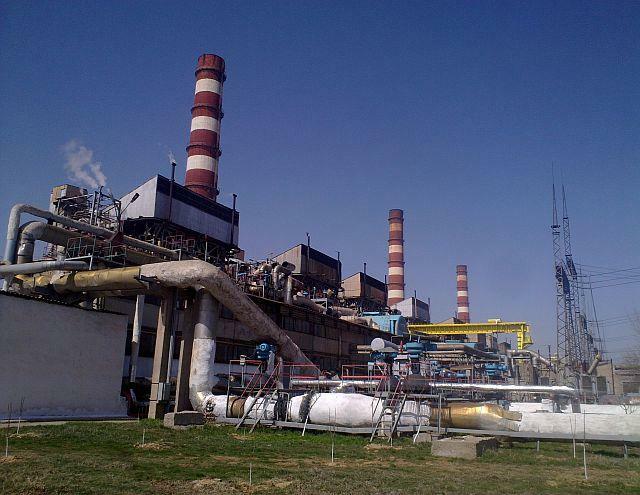 Uzbekenergo State Joint Stock Company (JSC) has announced the increase of electricity rates from April 1, 2013. According to the company, the cost per kW/h of electricity will increase by 7.4 percent - to 112.2 soum (104.4 soum previously). For houses equipped with electric stoves, the cost per kW / h of electricity will be increased to 56.1 soum from 52.2 soum. The previous increase in electricity prices was undertaken in Uzbekistan in October 2012. Then the growth of electricity tariffs amounted to 7 percent. The official exchange rate on March 22 is 2035.05 sum / $ 1.